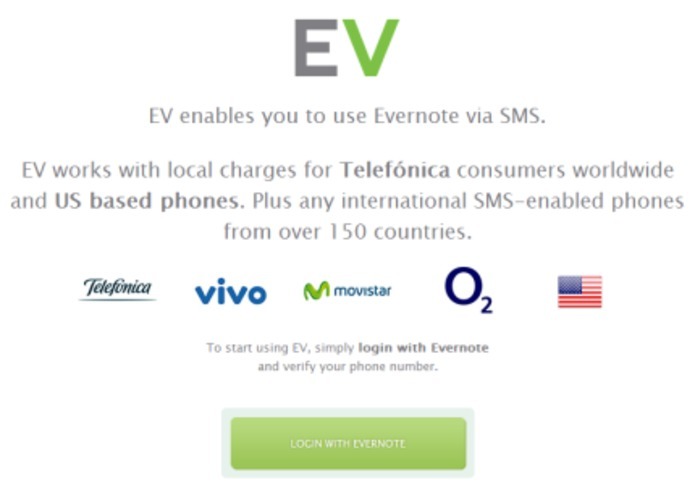 EV enables you to use Evernote via SMS! You can now use your favorite app regardless of which phone you use or if there's internet connectivity available. 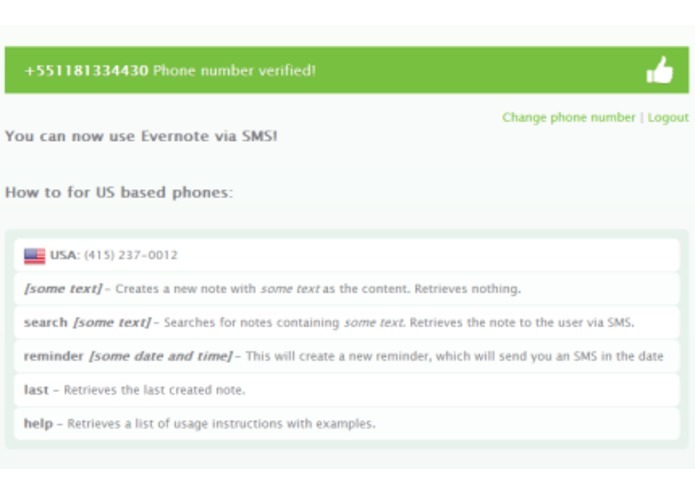 In addition to being an Evernote client via text messages, EV also enables you to set a "reminder" to any of your notes, so you get remembered anytime you want. 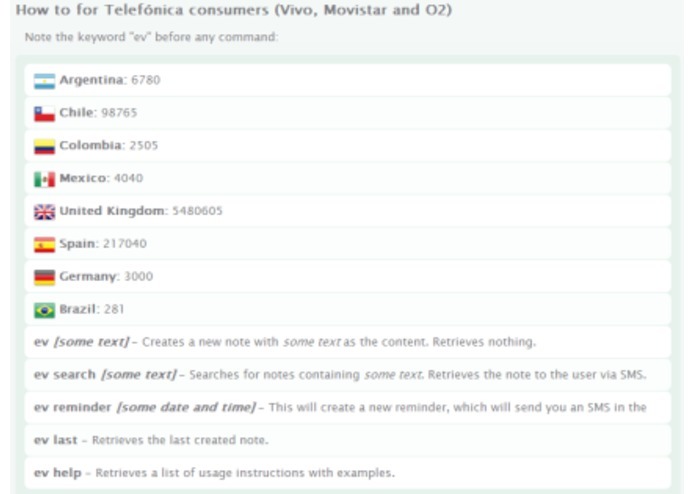 All you need to do is to simply visit txtEV.com to login with Evernote and verify your phone number. After that, just use EV as instructed, all via text messages! 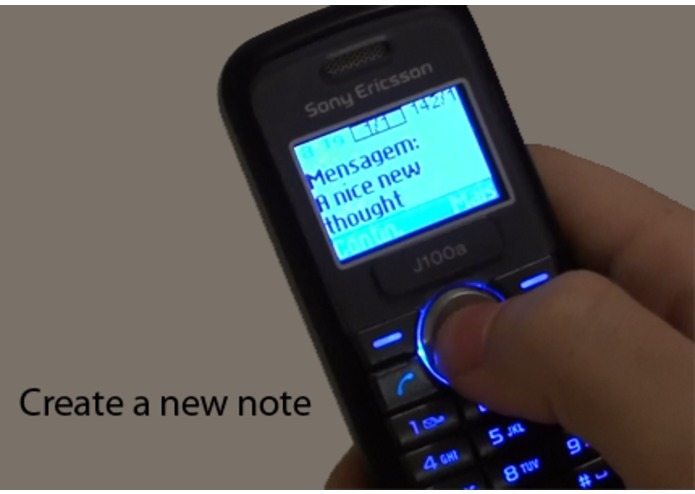 Creates a new note with some text as the content. Retrieves nothing. Searches for notes containing some text. 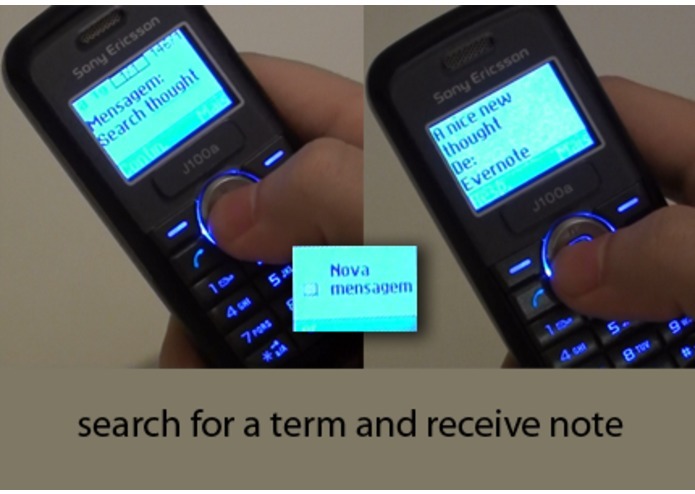 Retrieves the note to the user via SMS. This will create a new reminder, which will send you an SMS in the date and time described. Retrieves the last created note. 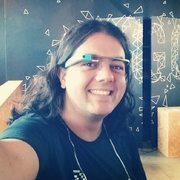 Retrieves a list of usage instructions with examples.